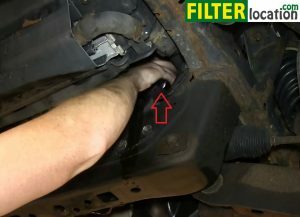 Go inside the engine compartment and fill the oil pan with fresh oil in the right amount. 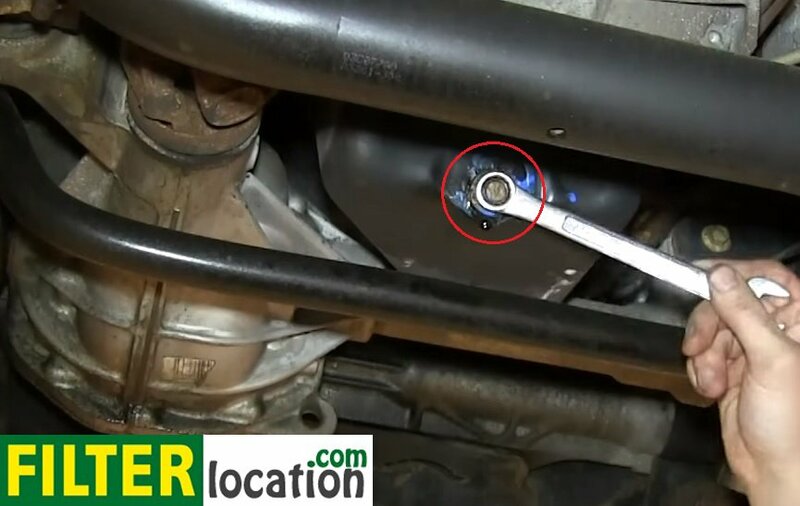 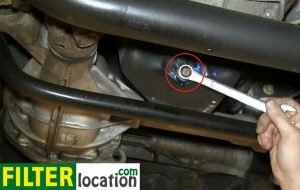 Why is necessary to change the oil filter on your car? 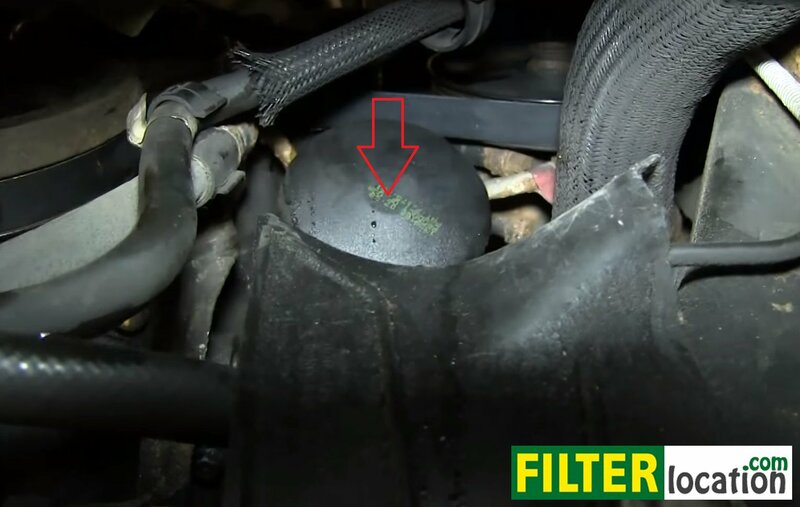 The oil filter keeps clean the oil that lubricates your engine’s parts. Because this filter is relatively inexpensive, you can replace it very simply, every time you change the oil.